Diana Rotaru. LUT. First audition. 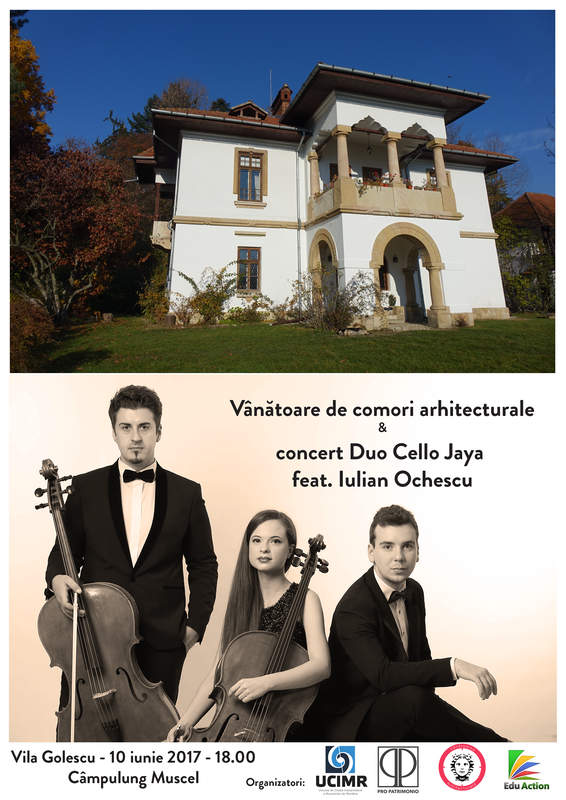 A piece dedicated to Duo Cello Jaya and inspired by the “Golescu” Villa.